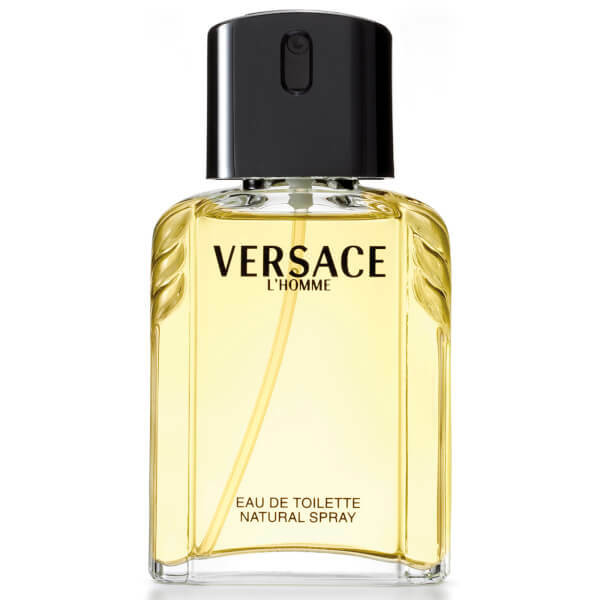 Discover the Versace L'Homme Eau de Toilette; a masculine fragrance for the unique, confident and sophisticated male. Opening with fresh citrus notes of Lemon, juicy Bergamot and sparkling Grapefruit, the balanced EDT is enhanced by Jasmine, Nutmeg and fragrant Lavender, before settling on a rich, woody base comprising Vetiver, Amber and Patchouli. 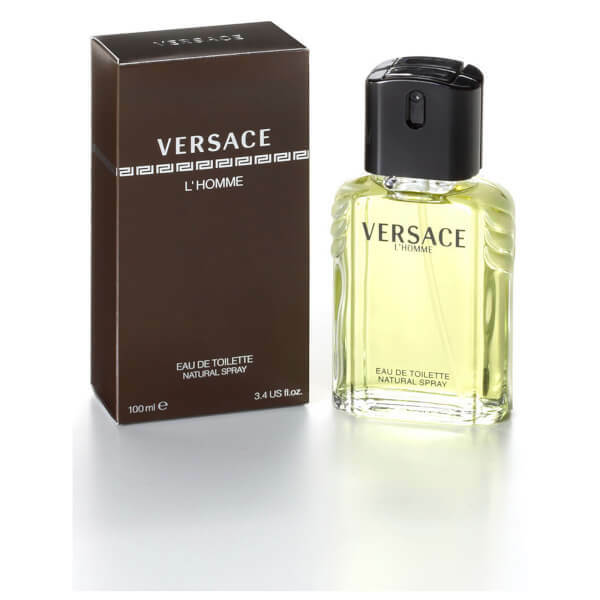 Top Notes: Lemon, Bergamot, Tangerine, Grapefruit. Heart Notes: Lavender, Jasmine, Ylang-Ylang, Nutmeg. Base Notes: Patchouli, Vetiver, Amber, Oak Musk.